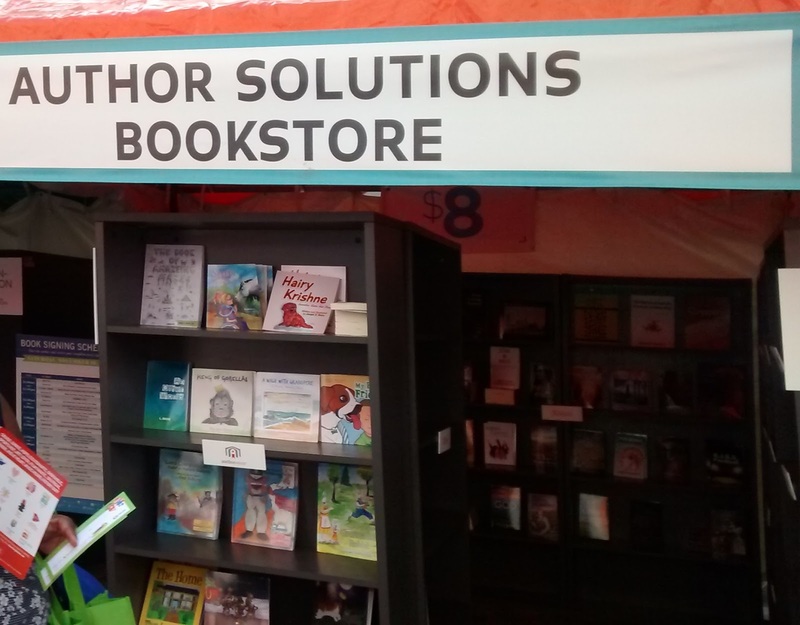 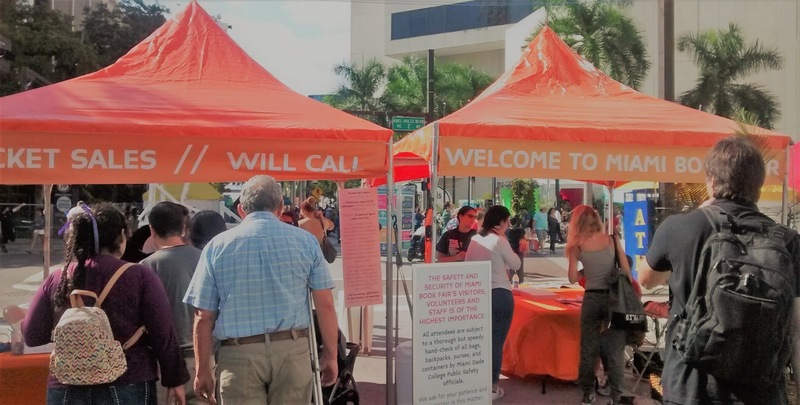 This year I decided to return to the Miami Book Fair and choose to forgo driving and to take the Tri-Rail to Miami from West Palm Beach. 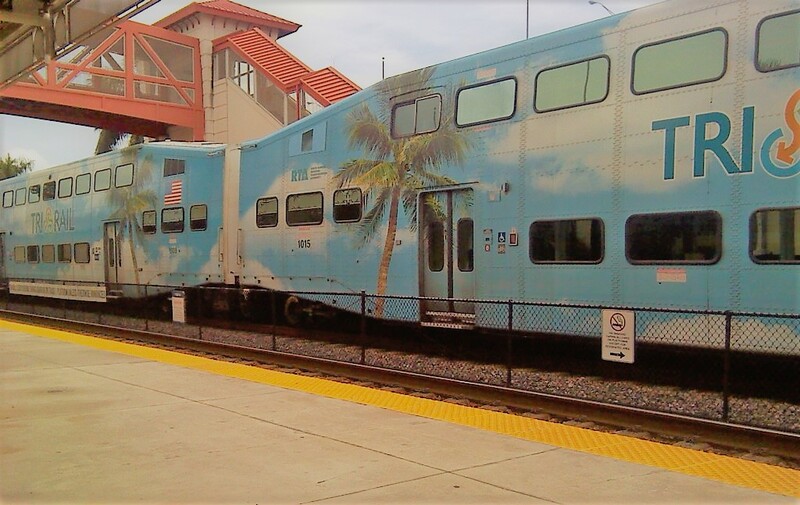 The train ride had frequent stops that were literally 5 minutes apart so that was okay. 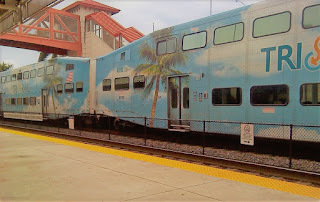 The TriRail's last stop was at the Miami International Airport which is where I got off. 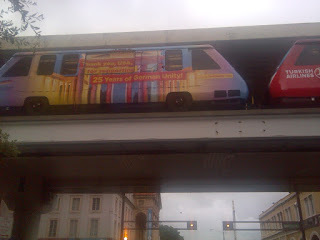 I then hopped on the Metrorail which took me to downtown Miami. 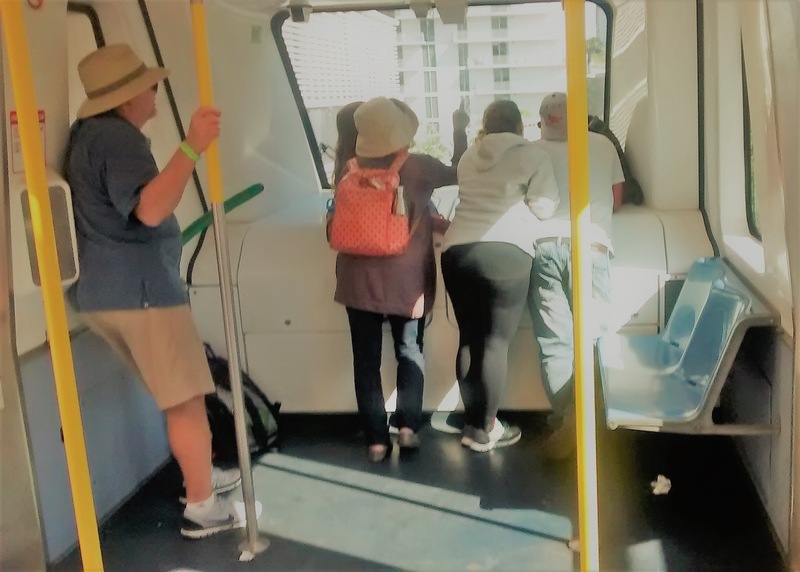 Which is where I caught the Metromover (which was free!) 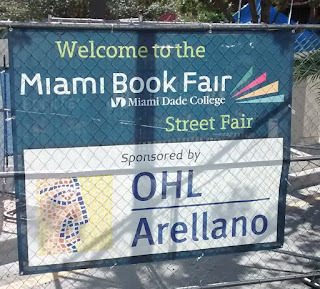 that took me right to the Miami Book Fair. 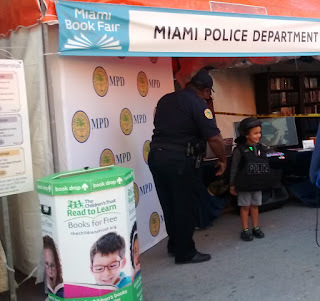 The fair was pretty much the same as last year (see last year's article Miami Book Fair International 2015) except this time the weather was beautiful. Hope to see some of you there in the coming years.